Home News	Randals Back In Stock! 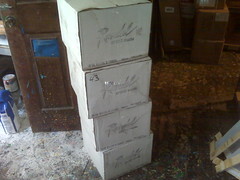 Yesterday we got a couple cases of matte black Randal trucks. 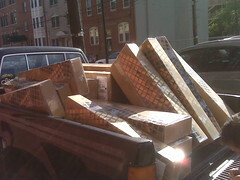 Thanks to all of our patient customers who held out for the trucks – we packed up the truck, tracked down the UPS guys and shipped out more then 30 boards!